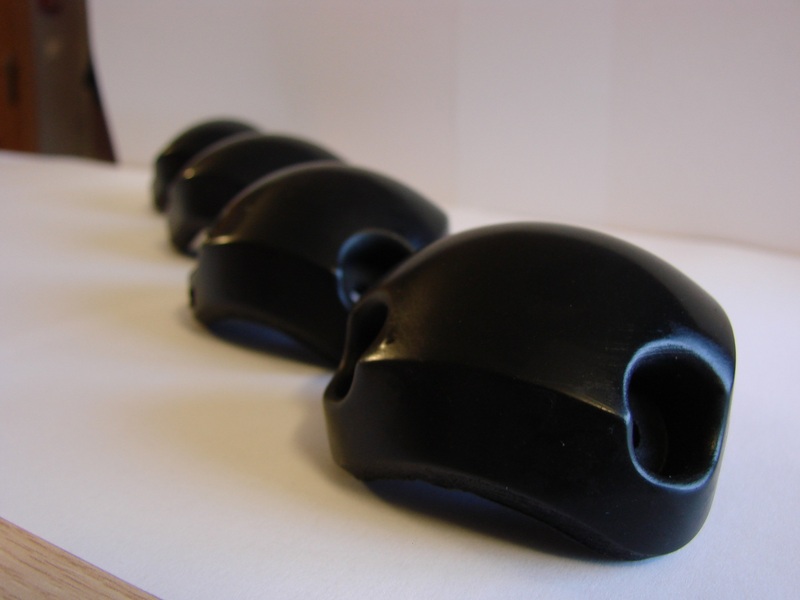 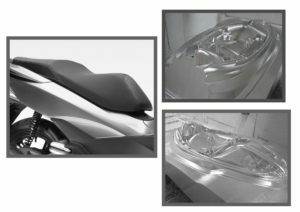 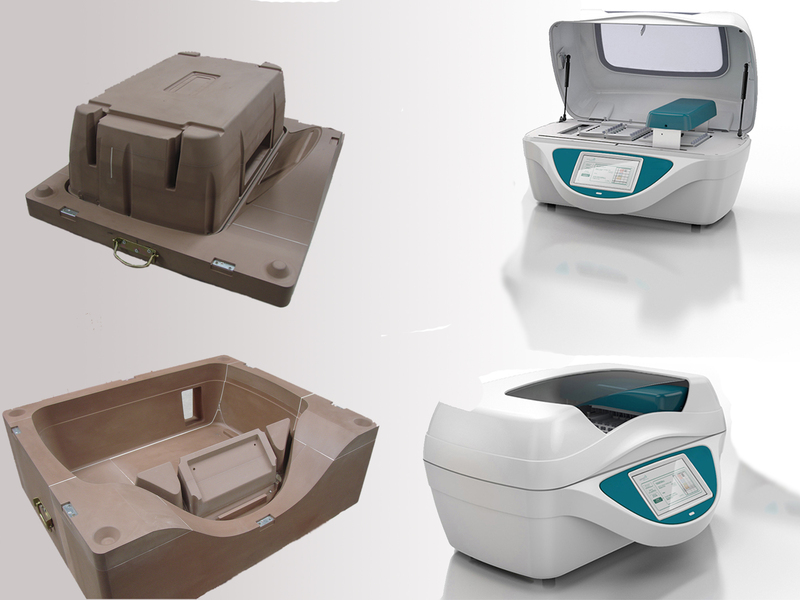 We manufacture molds for rigid, flexible, integral and foam polyurethane parts, with cast or RIM injection molding. 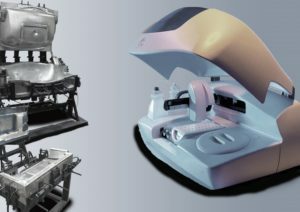 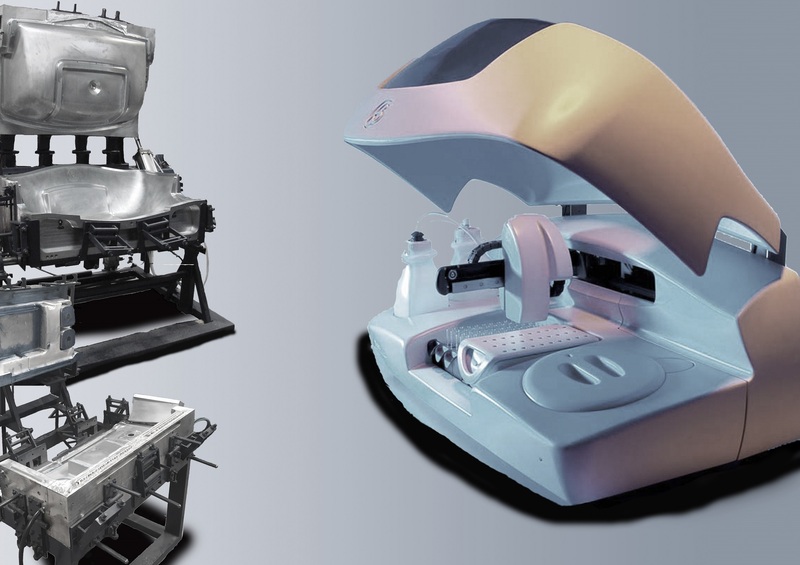 We deliver the molds ready to start producing parts, with all the accessories, tools and components required by the mold for a perfect operation. Our Technical Department performs a previous study of the needs that must fulfill the mold, and validate with the client the most efficient option.